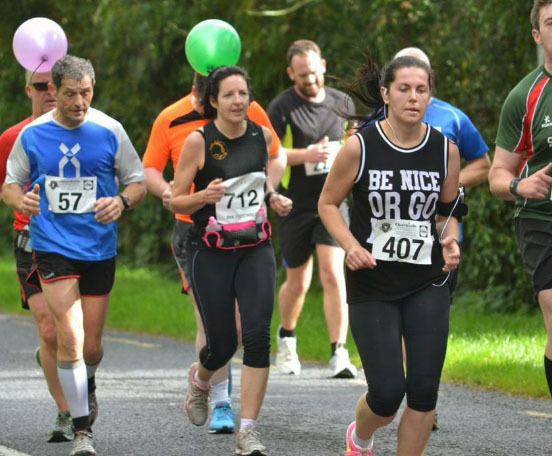 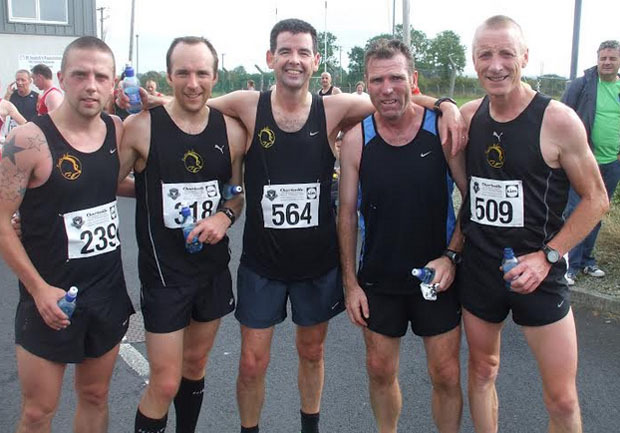 At least 28 Eagle AC members took part in the 2014 Charleville Half-Marathon on Sunday the 21st of September 2014. 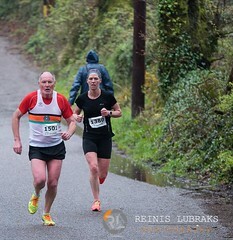 Organised by North Cork AC, this half has gained a well deserved reputation for being a fast course and several members recorded new personal bests for the half on it today. 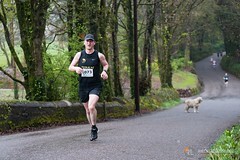 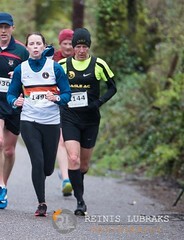 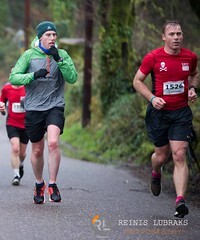 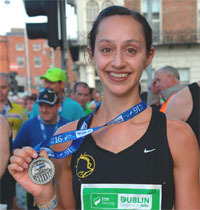 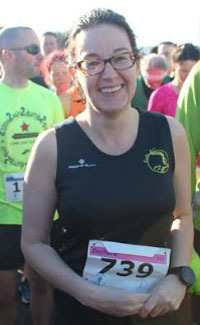 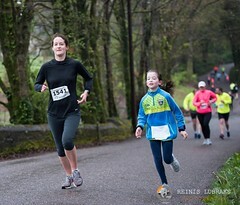 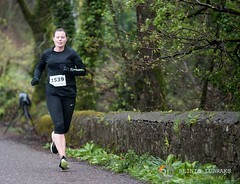 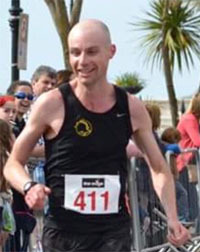 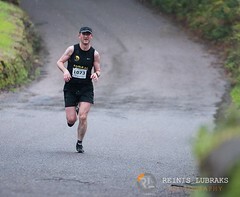 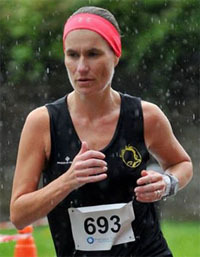 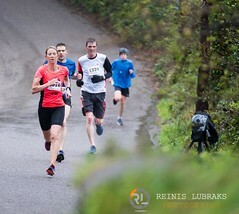 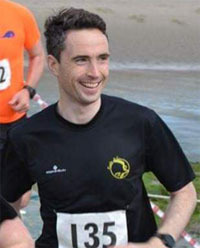 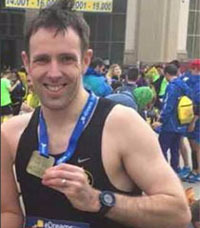 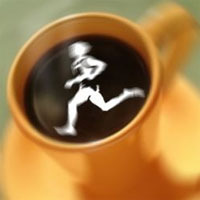 The race also doubled up as the Munster Half-Marathon Championships. 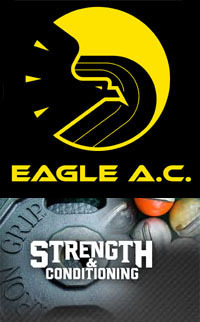 In the mens team event, the Eagle team finished in 4th place, just one point outside the medals. 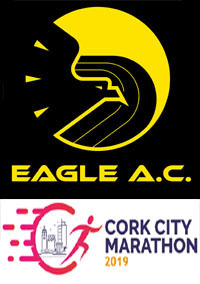 In the womens competition, the Eagle AC team of Sandra Manning, Elaine Guinane and Adelle O’Connor finished in second place to take silver! 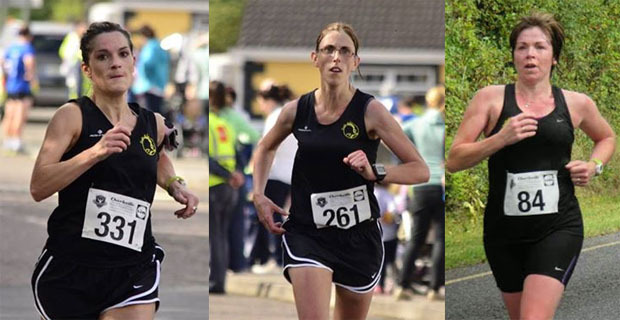 It’s also important to note that while the first 3 are the medal winners, all the members of the team play a part. 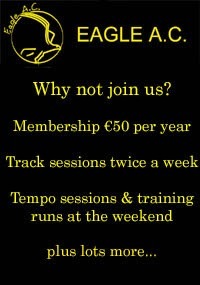 Those that were 4th, 5th, 6th and so on on the team help push the members of other clubs further back. 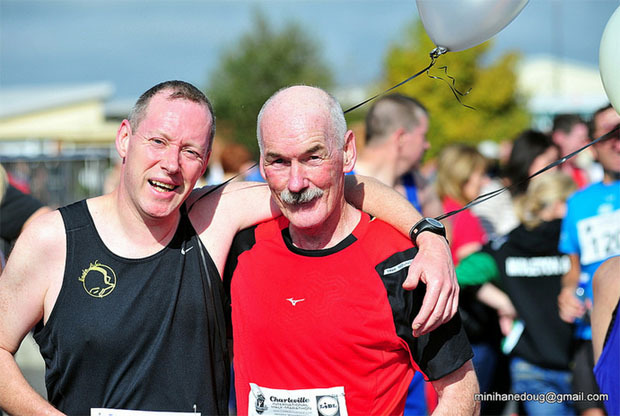 It’s all about a combined team effort to help the club secure medals.